ESMO (The European Society for Medical Oncology) has produced a glossary of precision medicine. The paper, published in ESMO’s journal Annals of Oncology, is targeted at oncologists, researchers and patients and aims to standardise the language used in the field. Significant and swift progress in procession medicine has, according to the society, left some terminologies vague in their description, potentially causing miscommunication between parties. In response to this, ESMO conducted a survey among its members to establish those terms causing most confusion, with experts consulted to provide definitions. The resultant glossary is grouped into five main themes: mechanisms of decision; tumour characterisations; clinical trials and statistics; and new research tools. 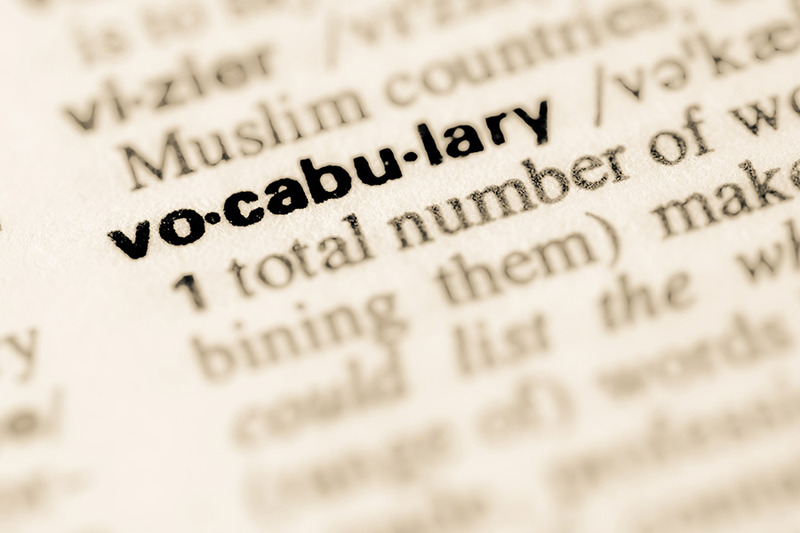 Dr.Lucy Yates, a Clinical Oncologist at Guy’s and St.Thomas’ NHS Trust in London, and first author of the paper says the glossary is not intended as a list of scientific terms. “This is different in that it deals with all the new concepts of precision medicine that have emerged in the past 5 – 10 years,” she said.